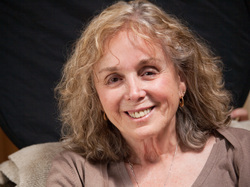 Jewels talks with Dr. Judith Orloff about the many wonders, surprises and benefits of surrendering. Her new book is INCREDIBLE and a must read… The Ecstasy of Surrender: 12 Surprising Ways Letting Go Can Empower Your Life. Dr. J visits with Jewels as they talk about Being HUMAN with all those icky emotions! 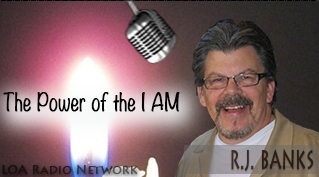 Join Jewels as she talks with RJ Banks, the I AM expert. 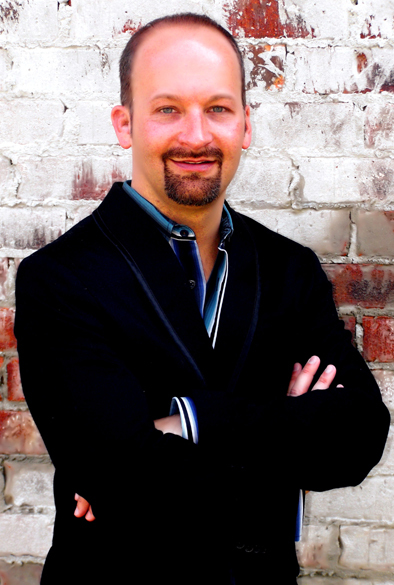 New author RJ Banks delivers great insight as to the POWER of the I AM and the Law of Attraction (Crystal City Publishing) that helps people to be healthy, wealthy and wise. You can purchase RJ’s Book on Amazon and all bookstores.